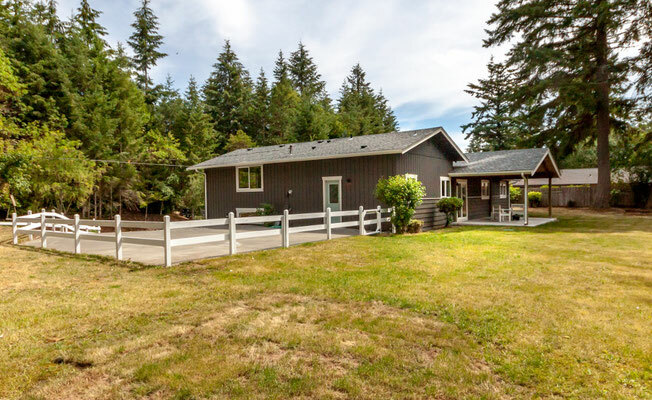 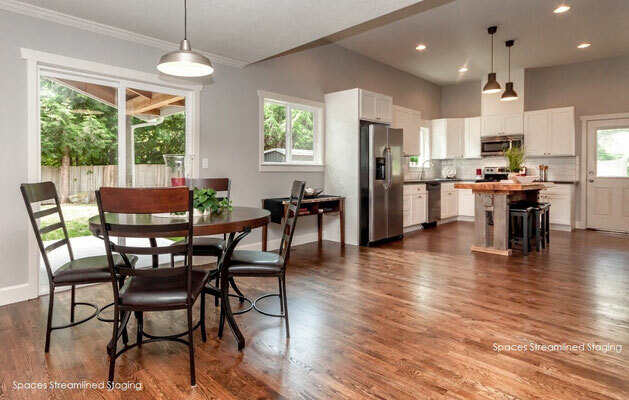 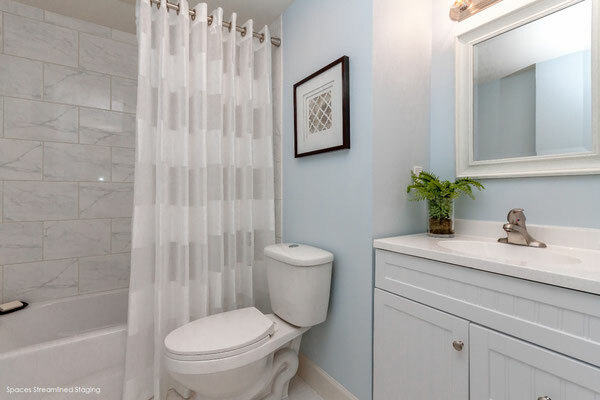 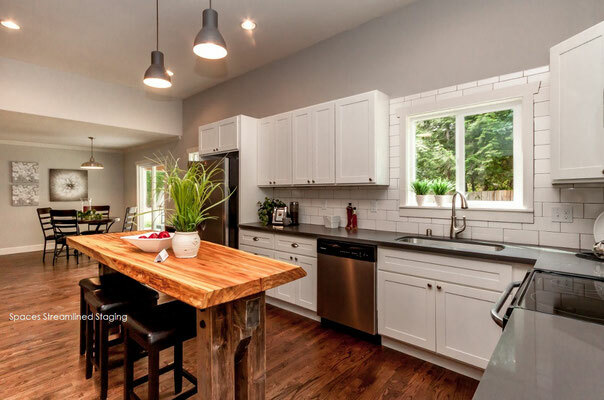 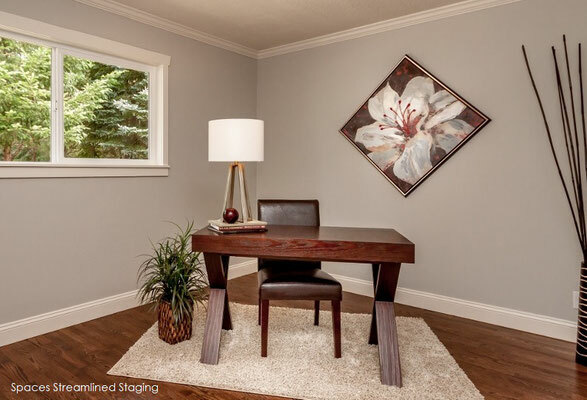 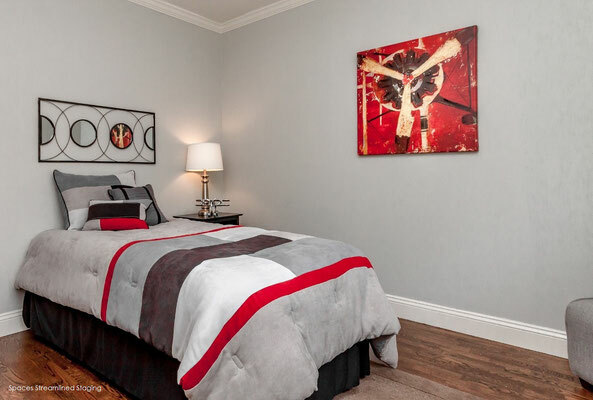 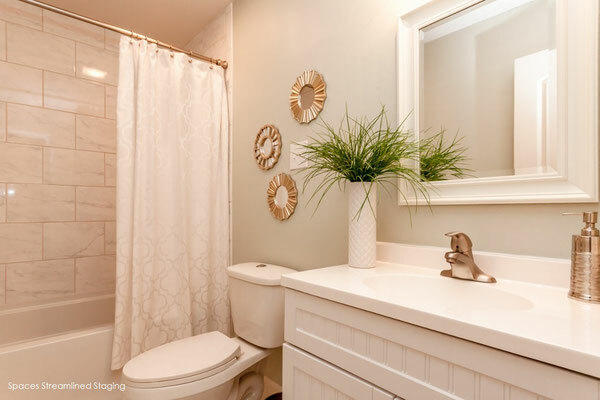 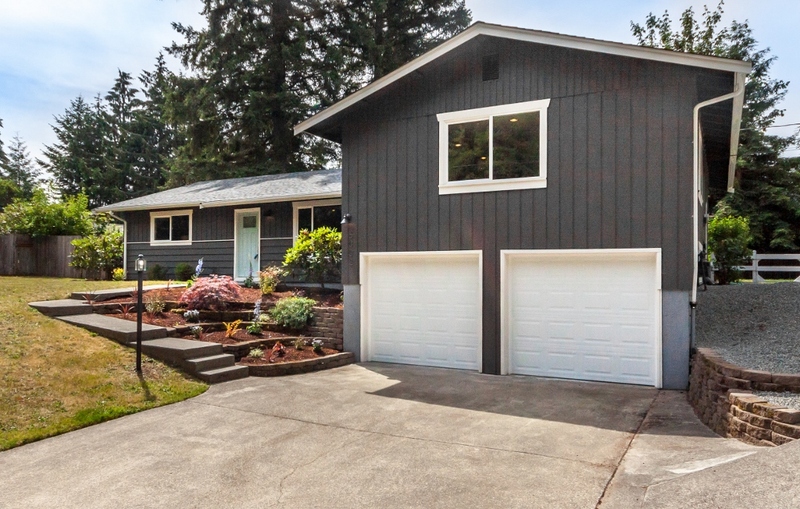 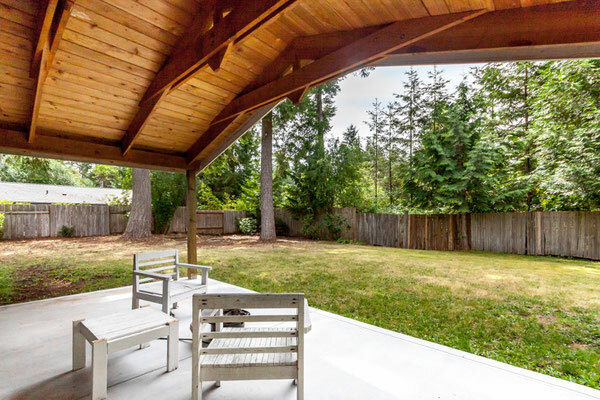 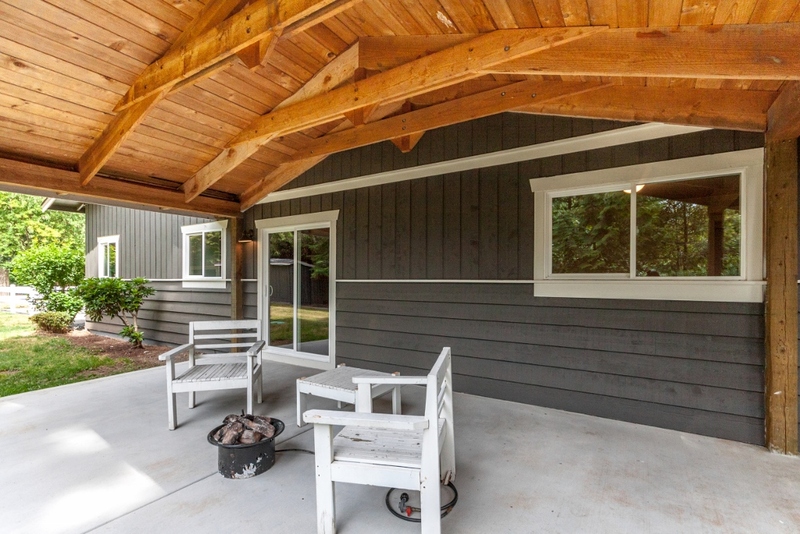 Gig Harbor Home Staging Results- Six Offers! 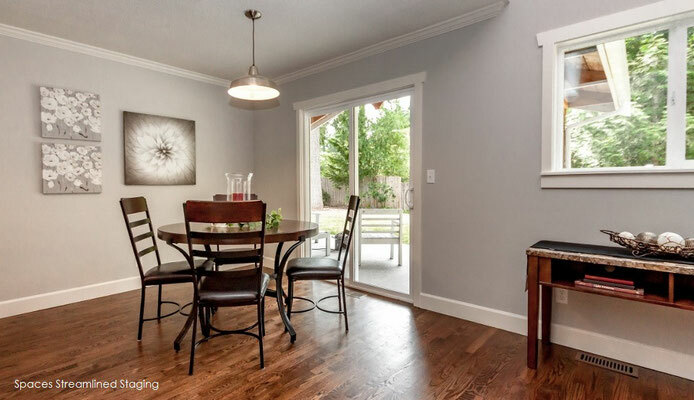 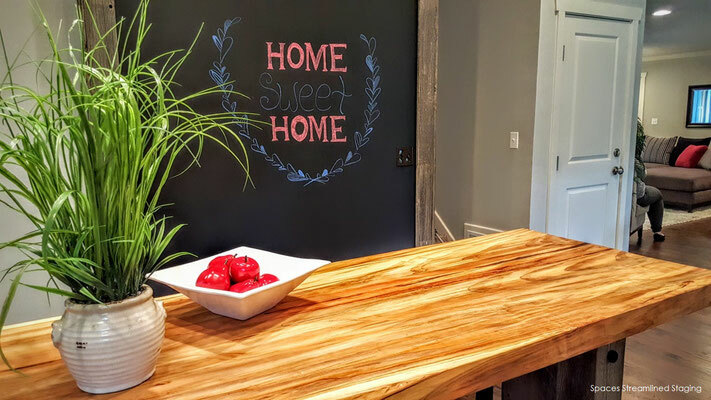 - Spaces Streamlined Home Staging, Styling and Organizing Gig Harbor, Tacoma and surrounding areas. Gig Harbor Home Staging Results- Six Offers! 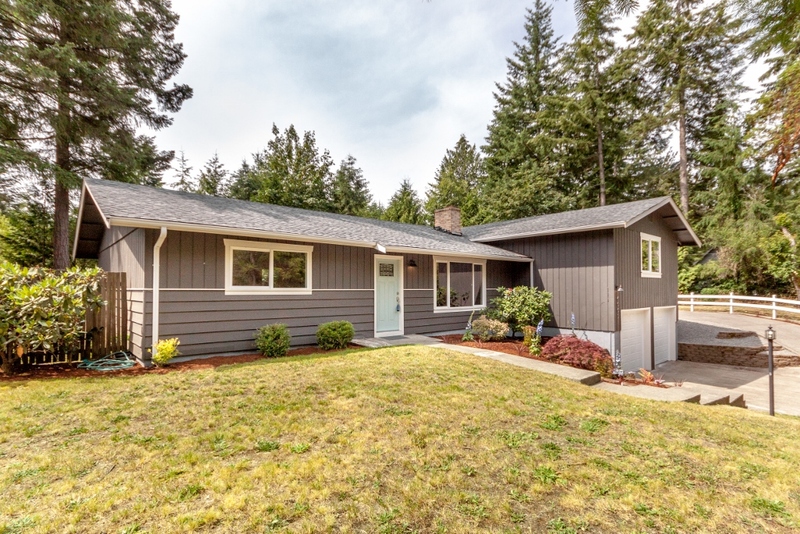 Gig Harbor- Sold in Four Days- Six Offers and $21000 Over List Price! 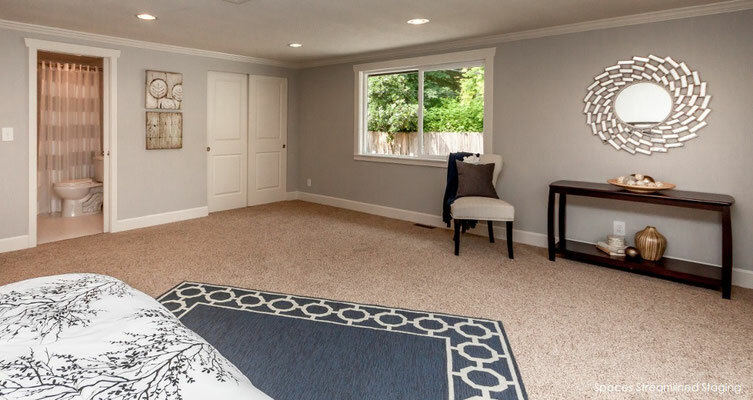 "Hey Debra, your touch did it again- the first person who walked into the house wrote an offer and it was followed by five others!" 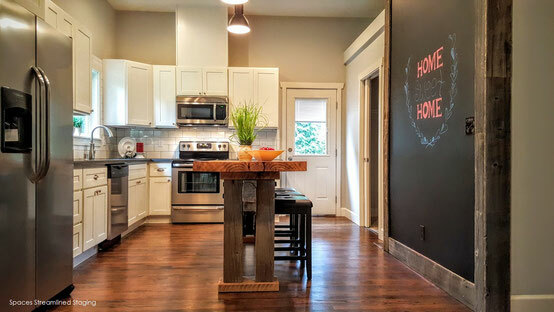 Staging brings results- faster sales as well as higher offers!